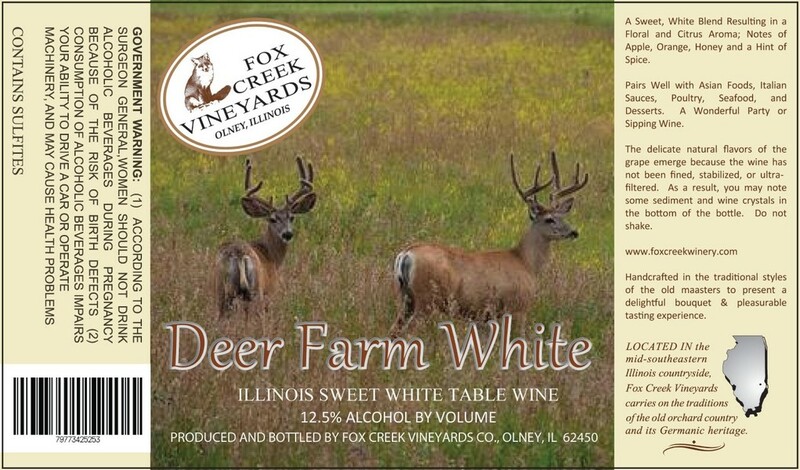 Sweet, white wine blend with citrus aromas and flavors. Great with desserts or after meals. For a surprise try with Italian sauces.